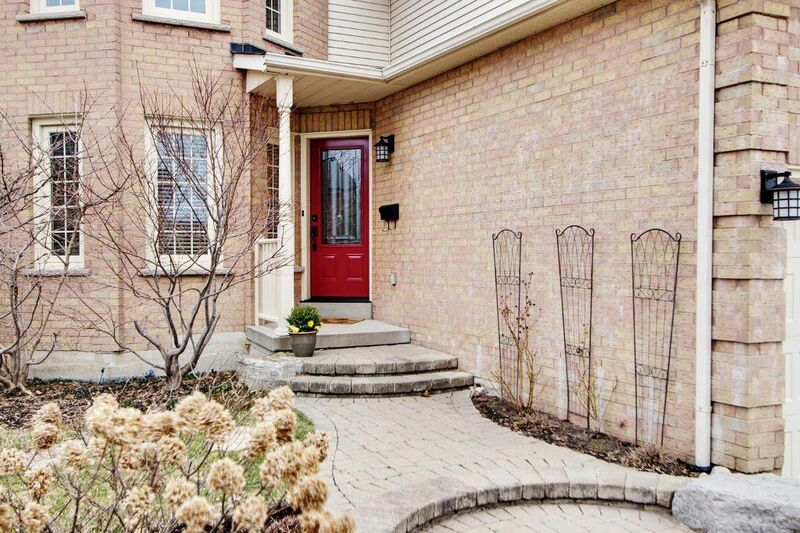 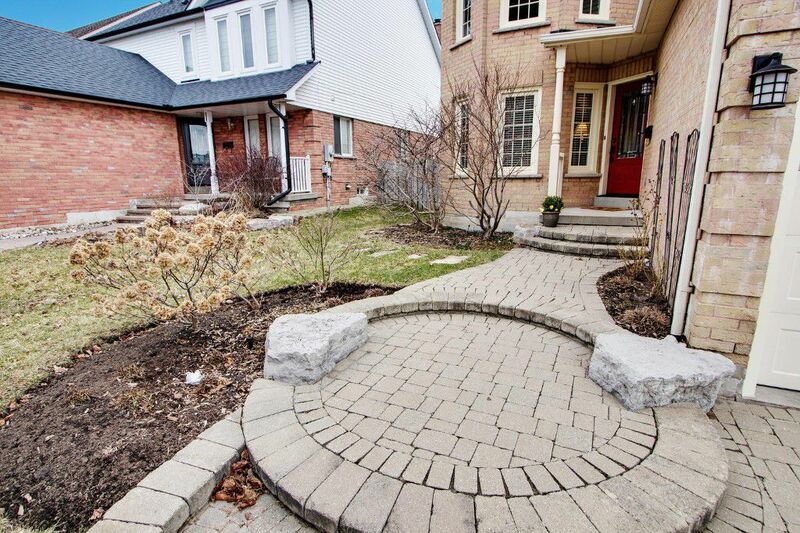 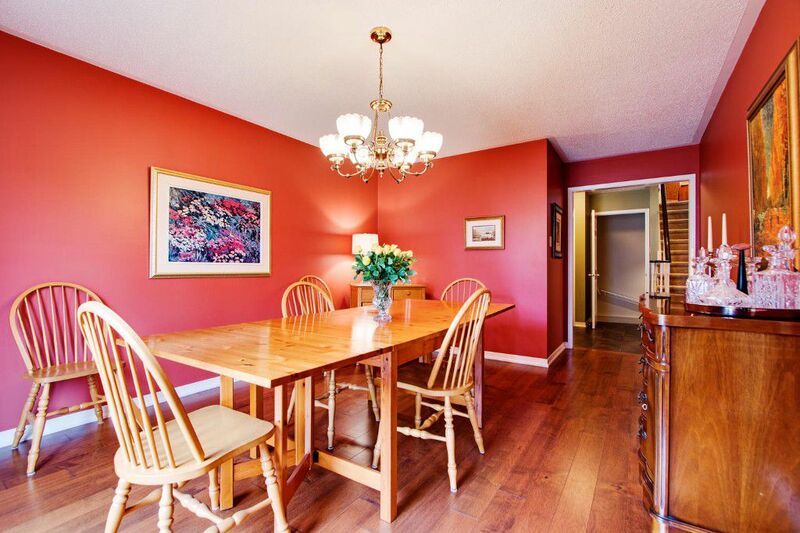 Impeccable 4+1 Bedroom Family Home Located In High Demand Fallingbrook Neighbourhood. 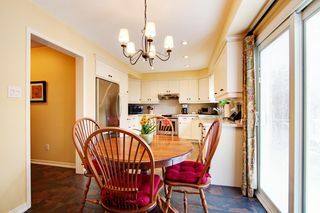 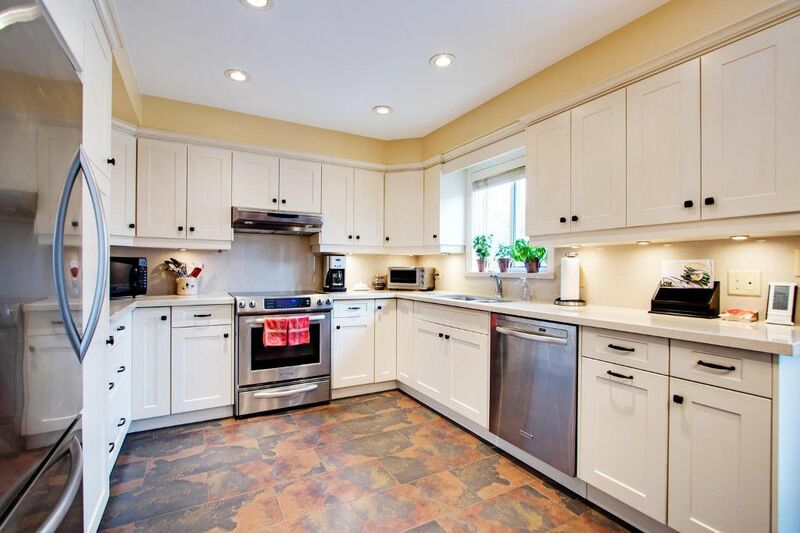 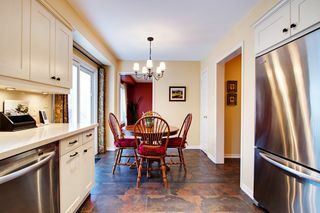 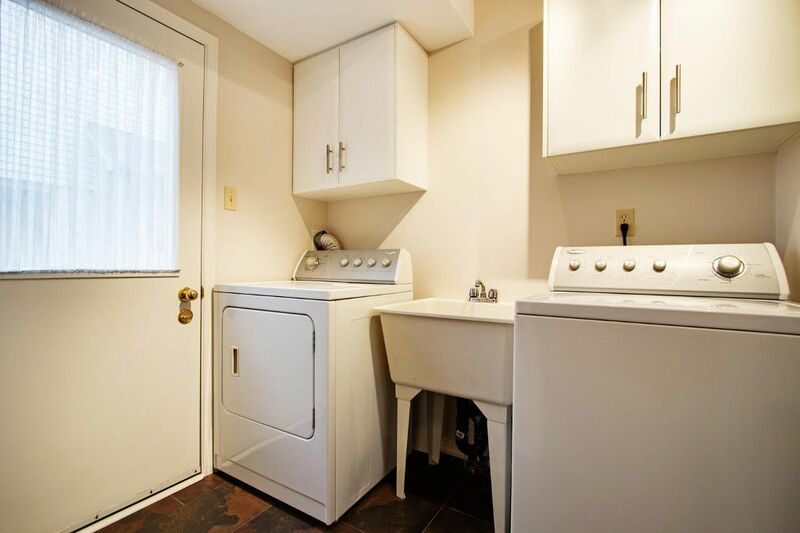 Stunning Renovated Eat-In Kitchen With Quartz Counter Tops, Custom Quartz Backsplash. 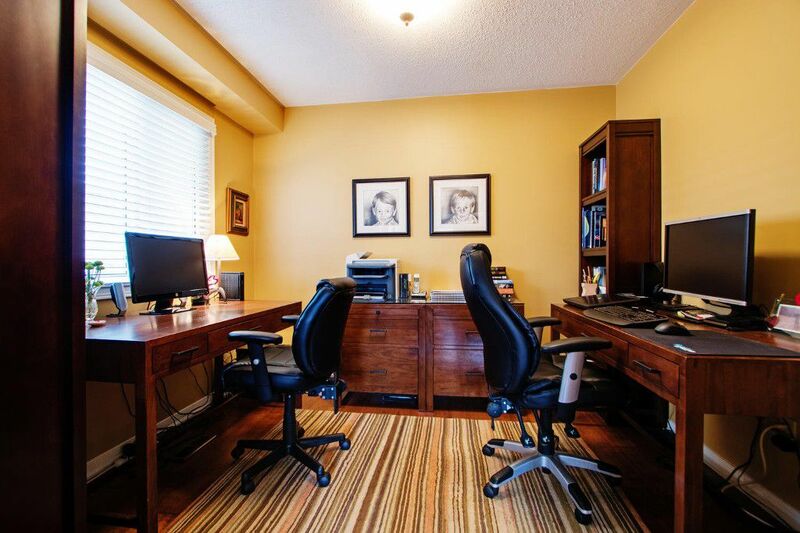 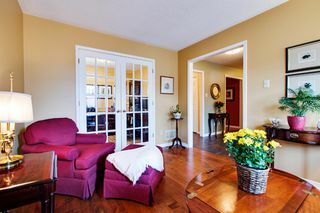 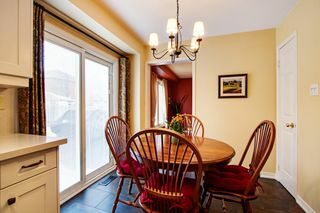 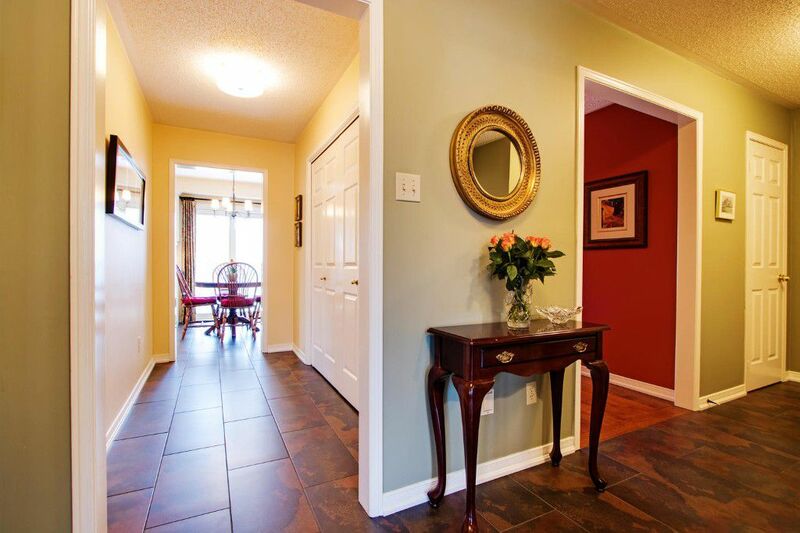 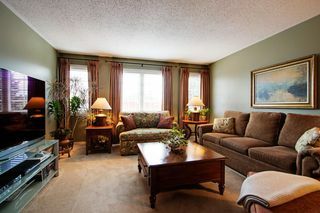 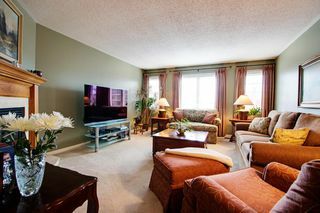 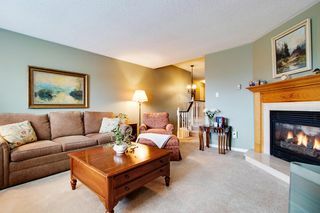 Formal Living & Dining Rms, Office, Large Upper Family Room With Gas Fireplace. 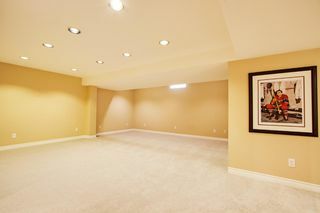 Spacious 2nd Floor Bdrms. 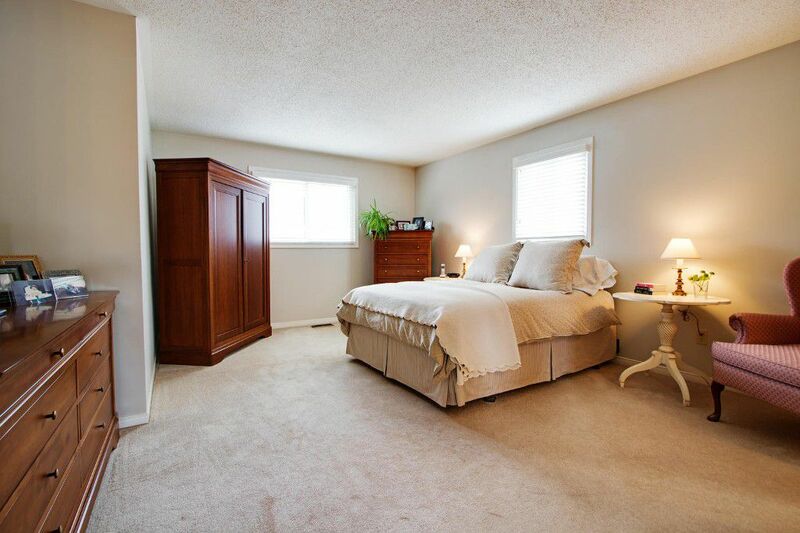 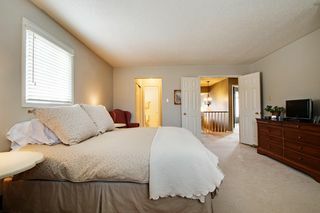 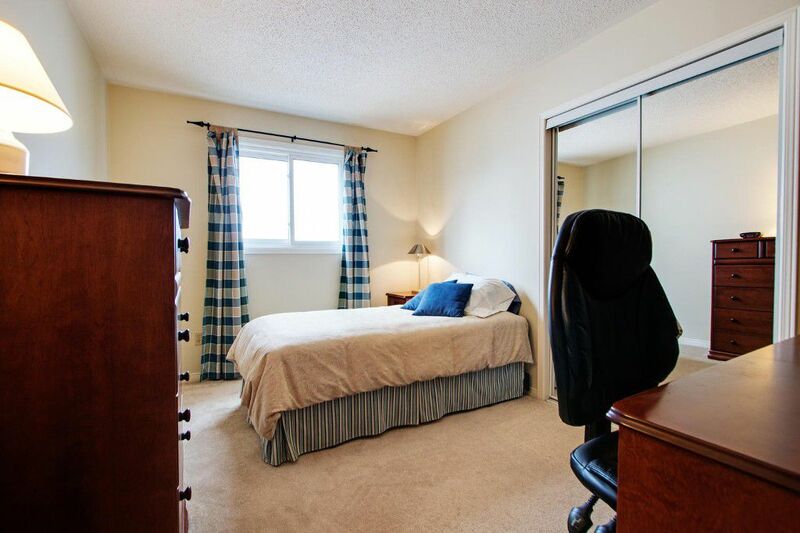 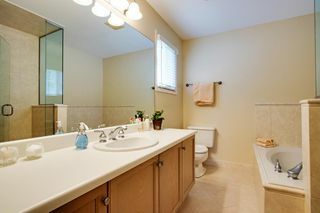 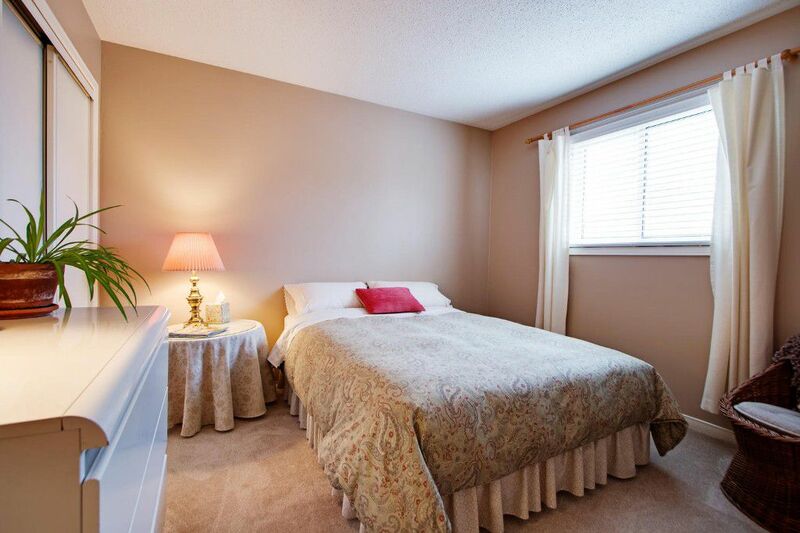 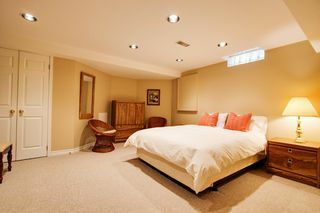 Master Bdrm Boasts A Five Piece Ensuite, With His & Her Closets. 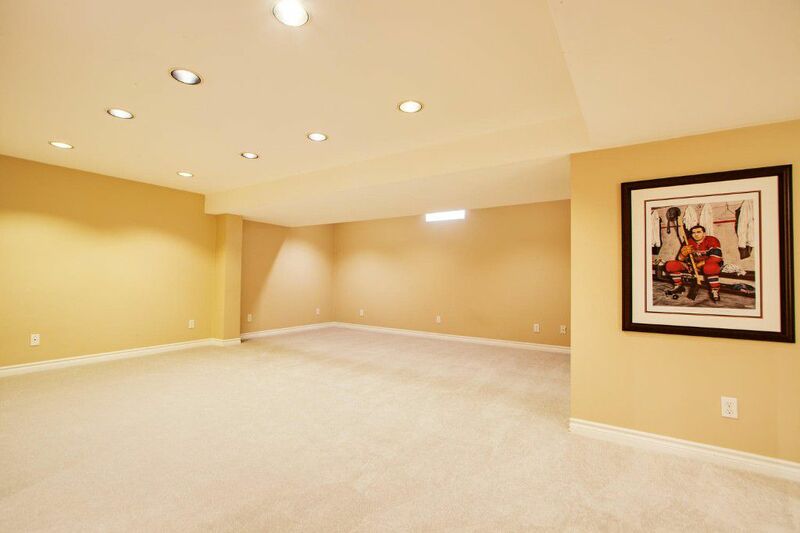 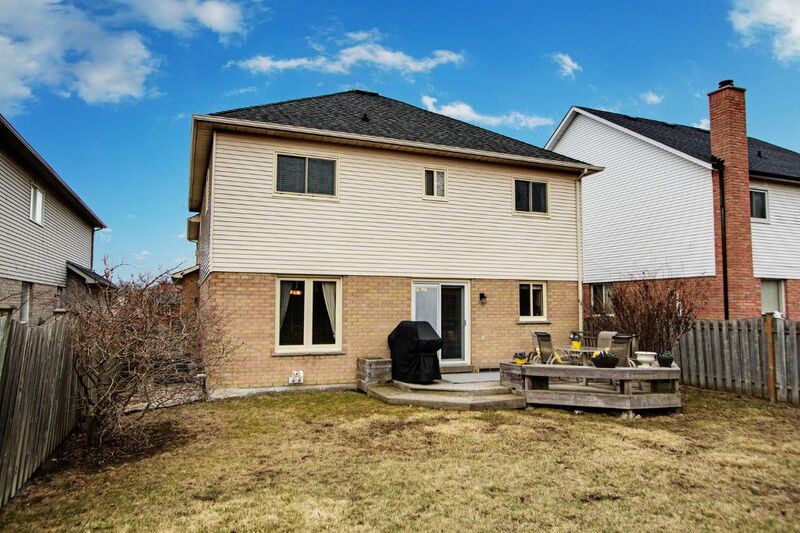 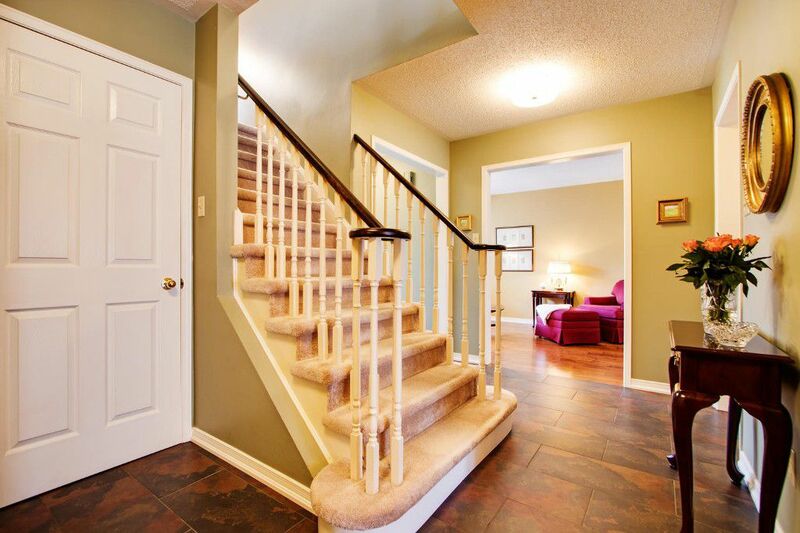 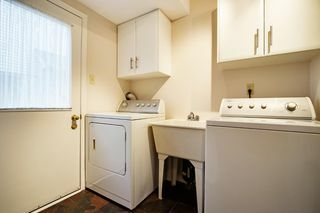 Fantastic Finished Basement With Extra Bdrm & 3 Pc Bath.